Compare Car Rental in Belfast Airports. Cheaper SUV, MPV & Minivan Hire in Belfast. Compare cheaper car hire prices at both Belfast City Airport and Belfast International Airports. The City Airport is now named after the Northern Irish football legend, George Best. We can also help with discounted vehicles at the train station and in the city as well. Look for the free Sat Nav on some vehicles with Dooley, like the Ford Fiesta, Focus and Mondeo. All Budget vehicles are guaranteed to be a this year model. Then you can also book with include Avis, Europcar and InterRent. If book with Dooley, then a short courtesy bus ride will be needed, whereas the others' fleets are on airport. The IATA code for The city airport is BHD, compared to the Belfast International Airport code of BFS, so check your ticket carefully. City airport is located on the Sydenham bypass beside the old docklands. 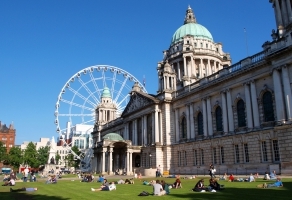 Belfast now has many hotels and a buzzing nightlife. The university area should be on your list of places to visit. 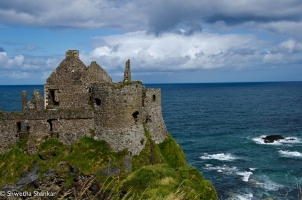 We offer cheaper automobile rental in Northern Ireland. Hiring vehicles in Belfast made easy. Budget motoring rates in Northern Ireland. Beside the university you will find the Botanical gardens and a very old graveyard. 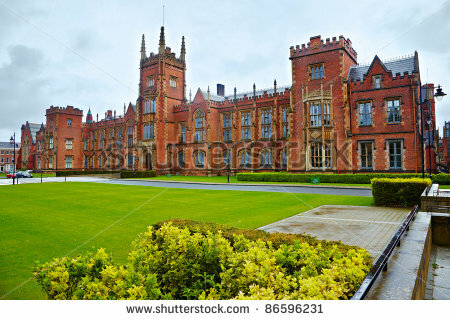 The north of Ireland is small so if you base yourself in Belfast you should be able to find and see all that this part of Ireland has to offer. Our pre-booked car hire is at discounted rates that you cannot get if go direct to the same suppliers we have listed. The other option is to take a black taxi, which is about 15 minutes to the city centre hotels. If still looking for a room, see if our hotel link can help. Looking for prices across the Irish Sea? Then compare UK rates here.